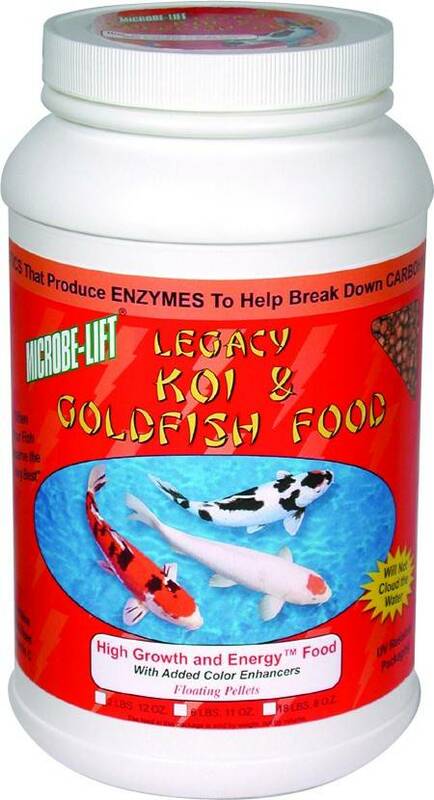 In the late spring, when the warmer temperatures arrive, koi and goldfish need a boost of protein for growth since they have depleted their fat reserves over the winter. In the fall, a higher protein diet is also required since pond fish need to bulk up in preparation for their winter fast. Use this feed at a minimum temperature of 20°C (68°F). 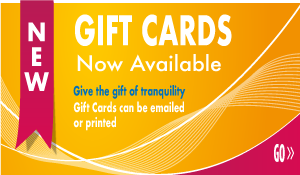 You can use this feed up to four times per day. Feed between 2 % - 3 % of the fishes body weight per day.